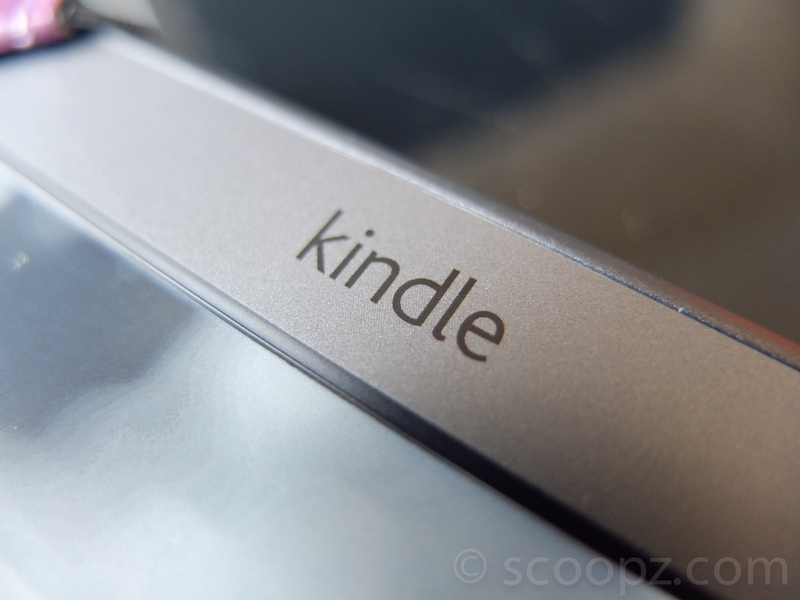 My Dad called me up and asked me to “sort the situation out so he can have his iPad back” so I strolled out and bought my Mum a basic Kindle (4th Gen). 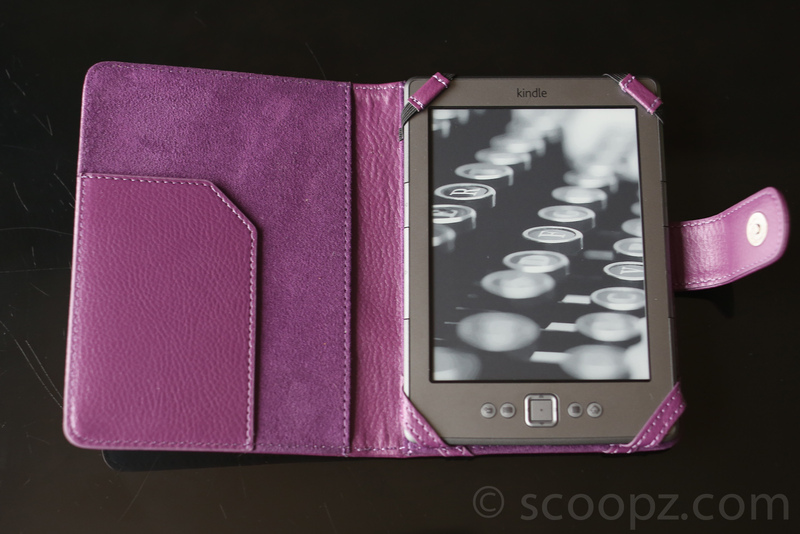 I toyed with the idea of getting a Kindle Touch, then realised she’d probably hate it, forget to turn it off and have it turn pages randomly in her bag so I opted for the entry level £89 one and spent the savings on a Kindle cover instead. 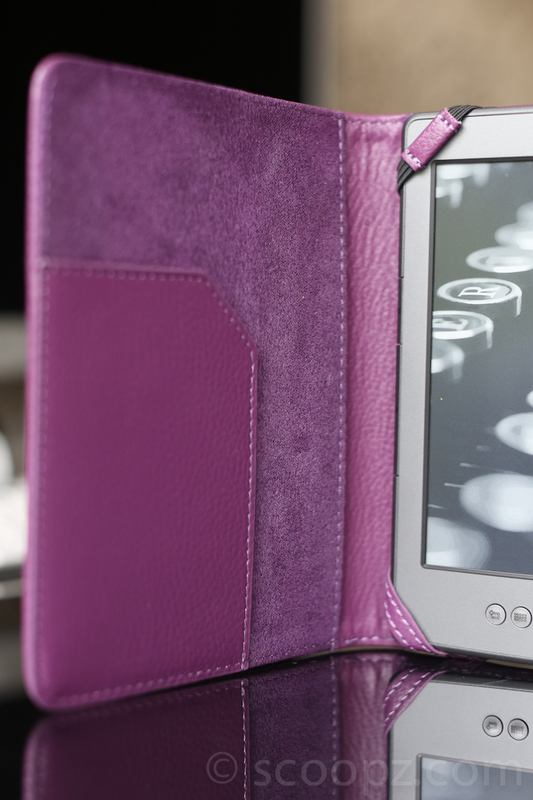 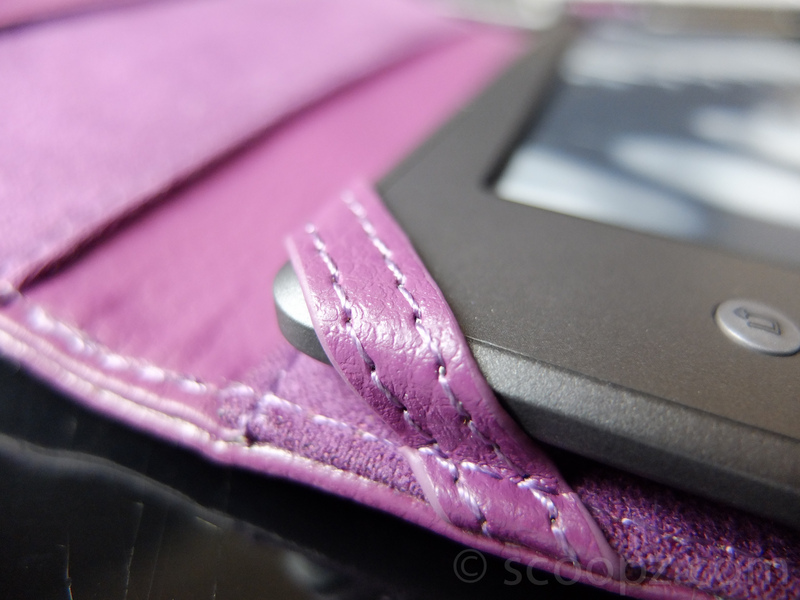 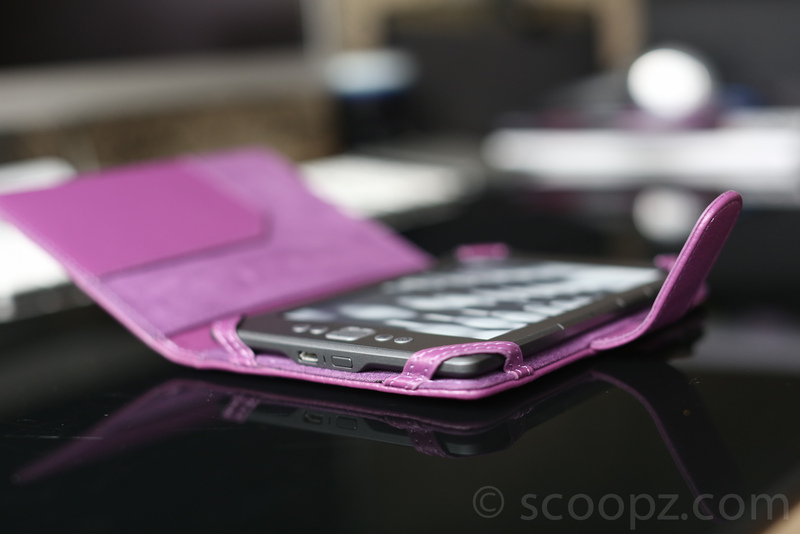 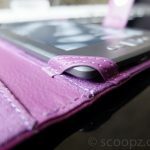 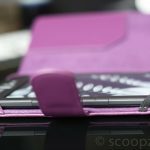 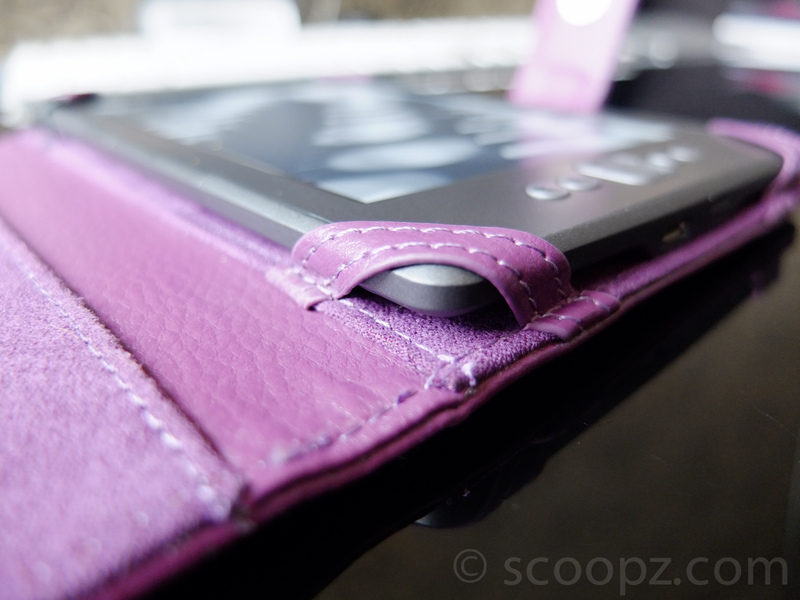 Unlike the iPad case with built in keyboard, there’s not much to choose between all the Kindle cases other than faux leather or real leather and colour. 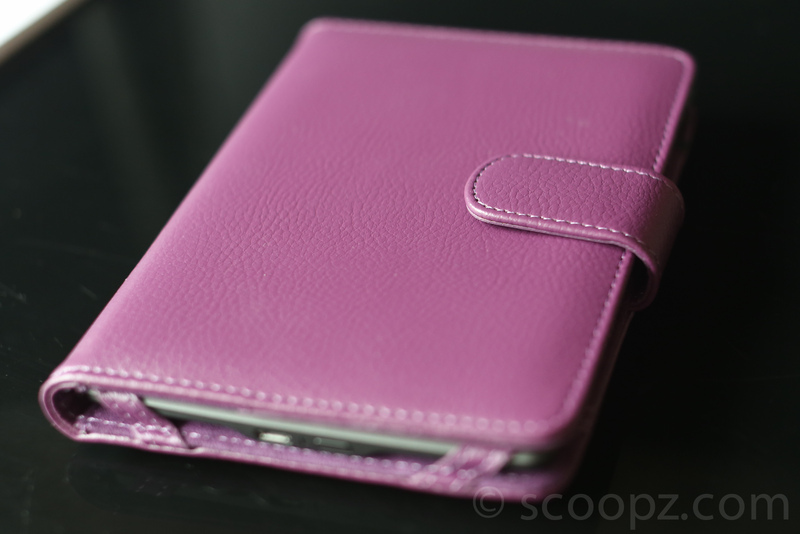 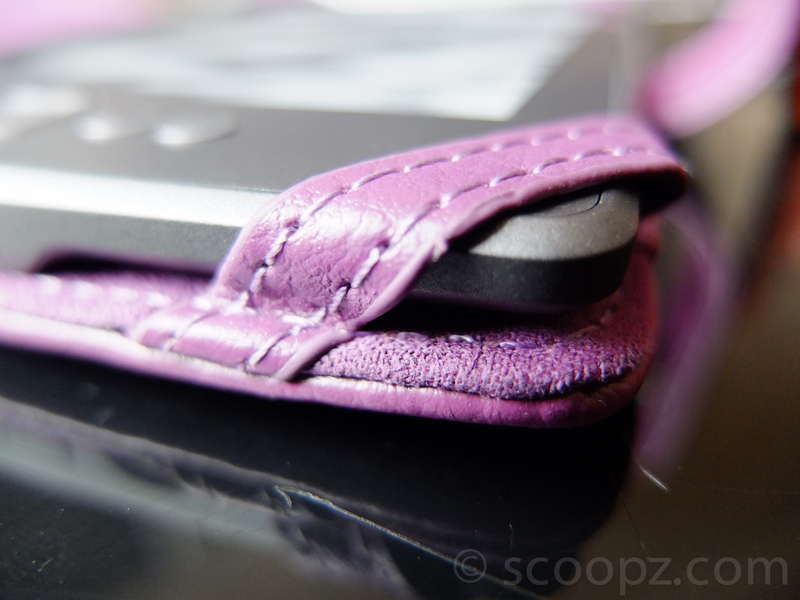 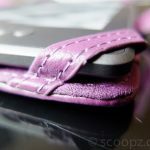 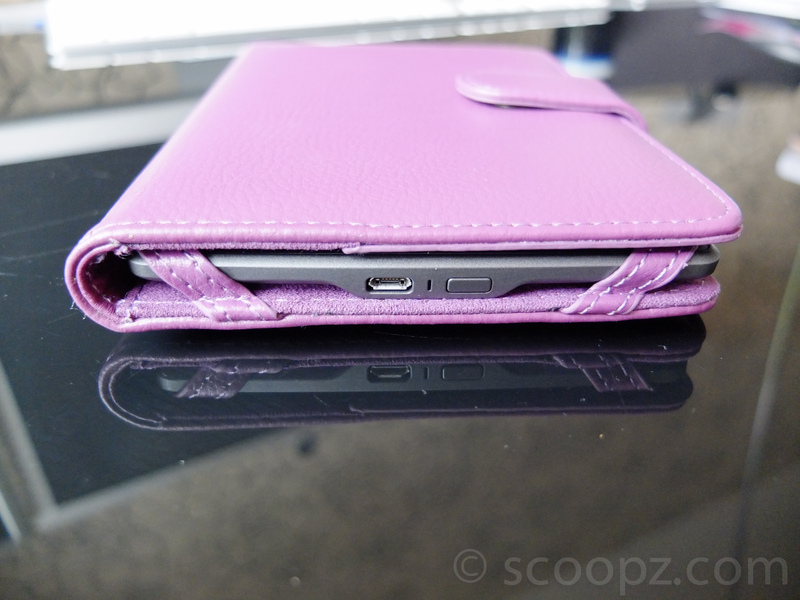 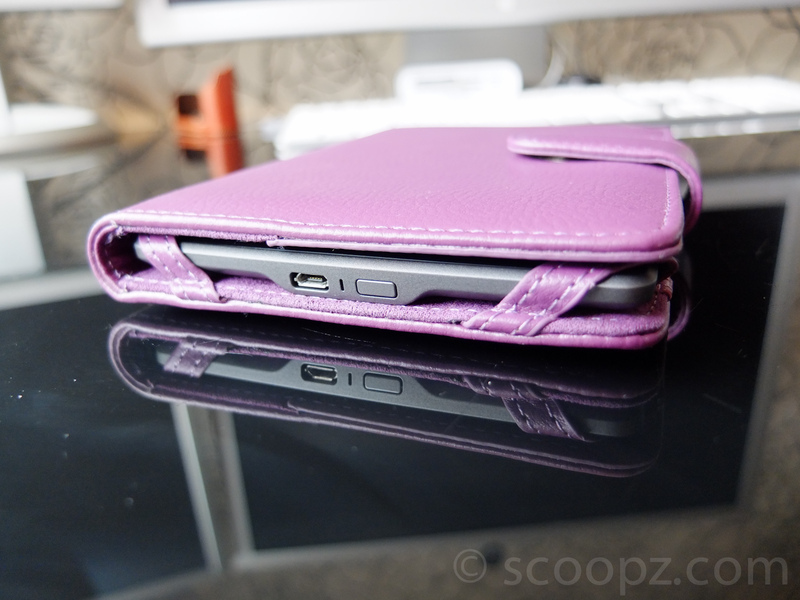 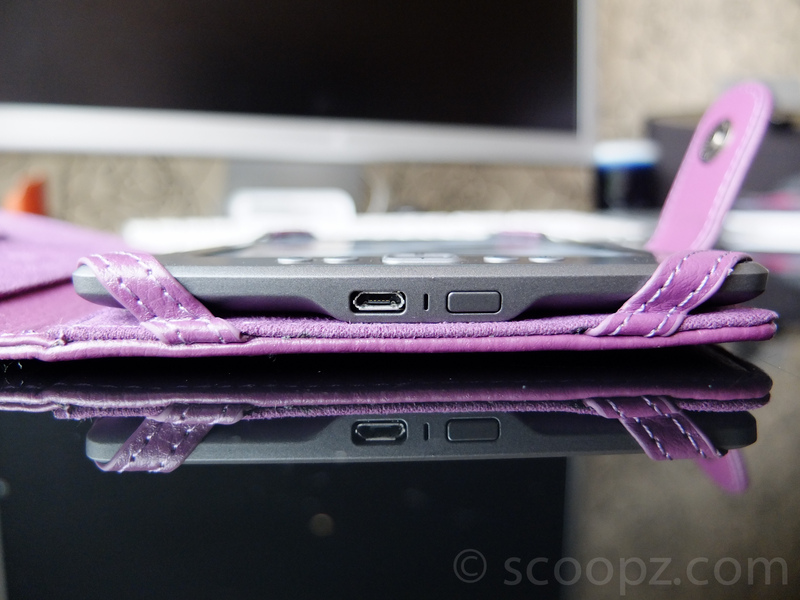 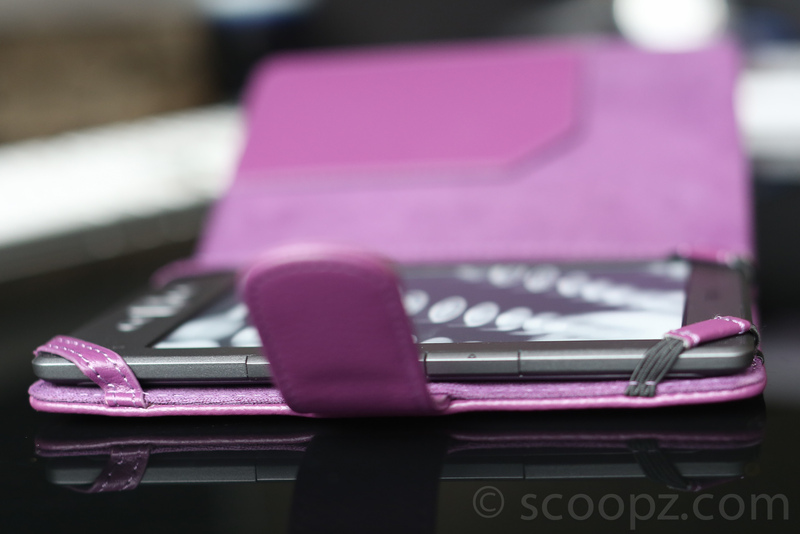 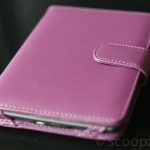 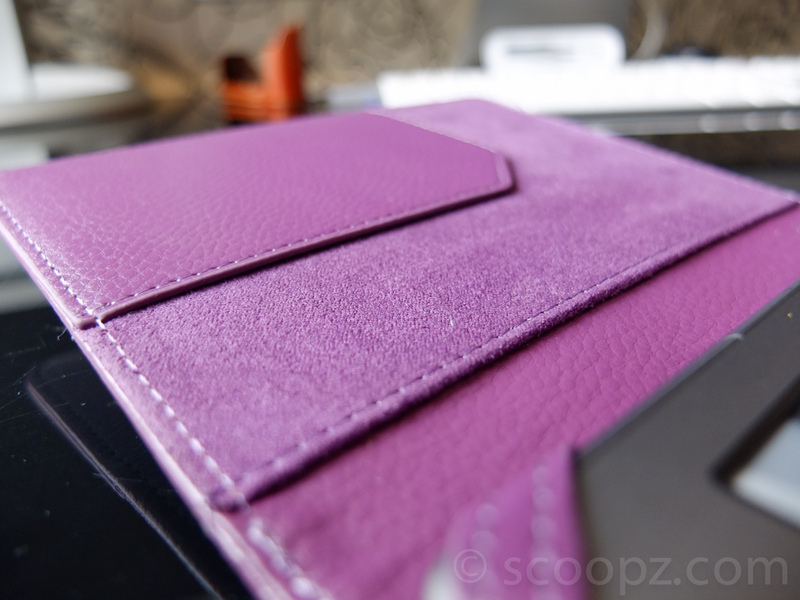 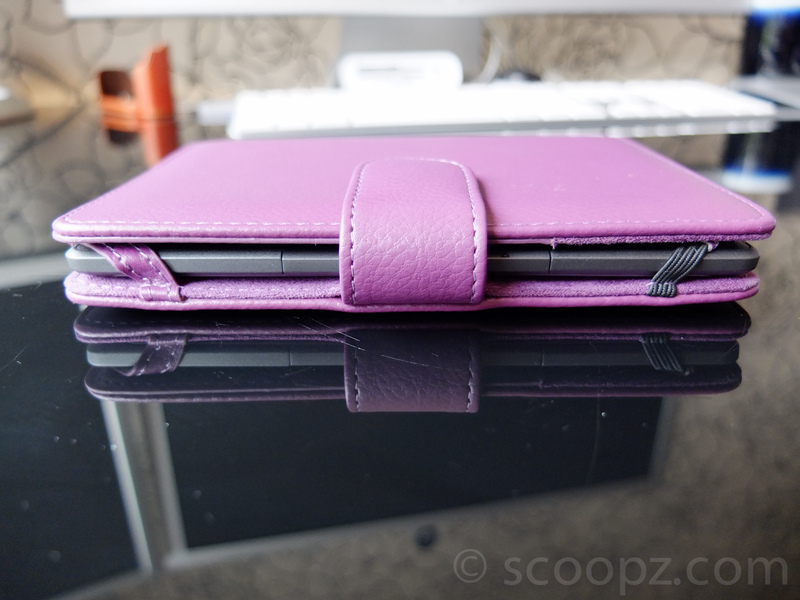 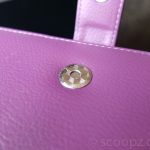 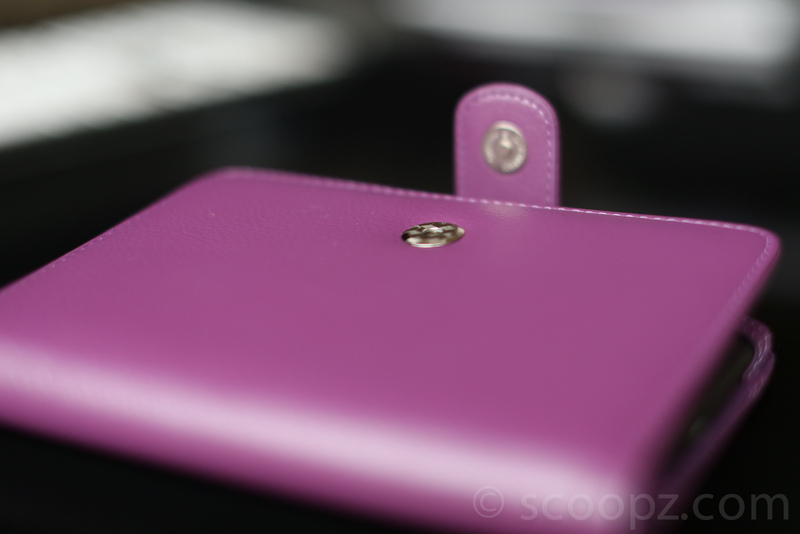 I went for a nice simple Purple Faux leather SD Tabletware Book case since I had nothing but good things to say about their Motorola Xoom case. 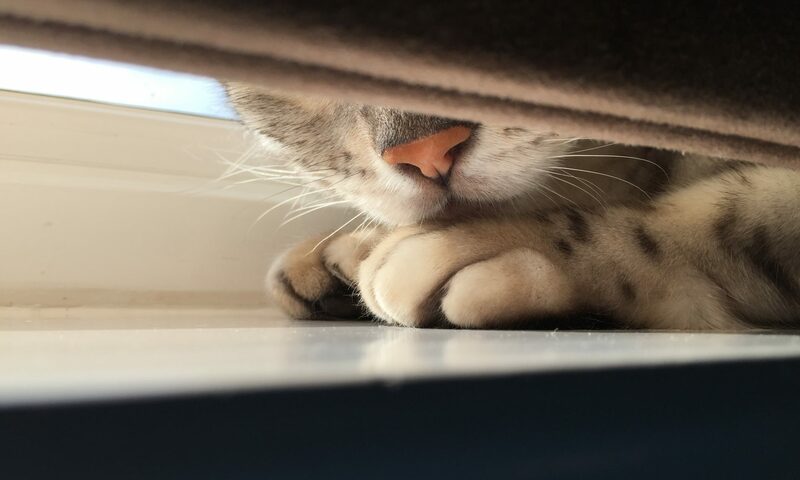 What can I say, it’s exactly as I expected. 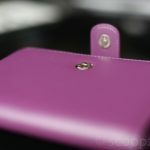 Small, well made and purple. 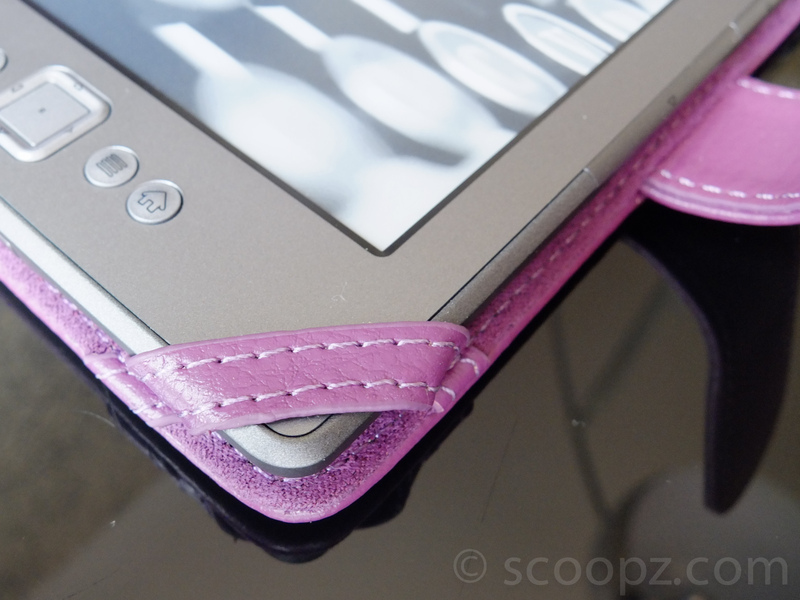 The Kindle slots in very easily (even my Mum figured out how to take it in/out of the case which is saying something. 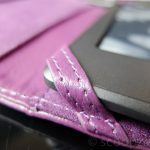 Notice my confidence that my Mum is that tech-tarded she won’t even know how to get onto my blog yet alone read a post) and is removed just as easily. 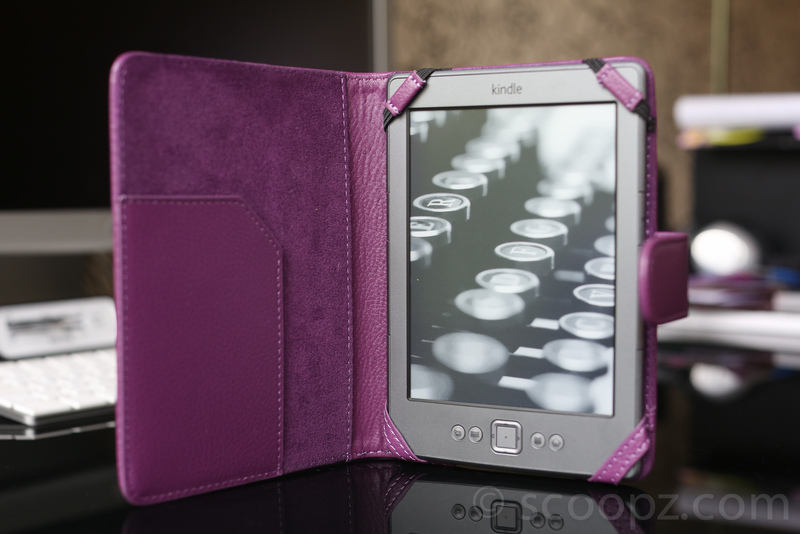 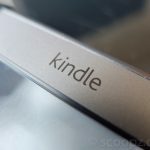 I linked her Kindle to my Wifi and registered her Amazon account with the Kindle and then bought the stupid Fifty shades trilogy for her (using my Amazon affiliate link of course) and pre-loaded them onto her Kindle. 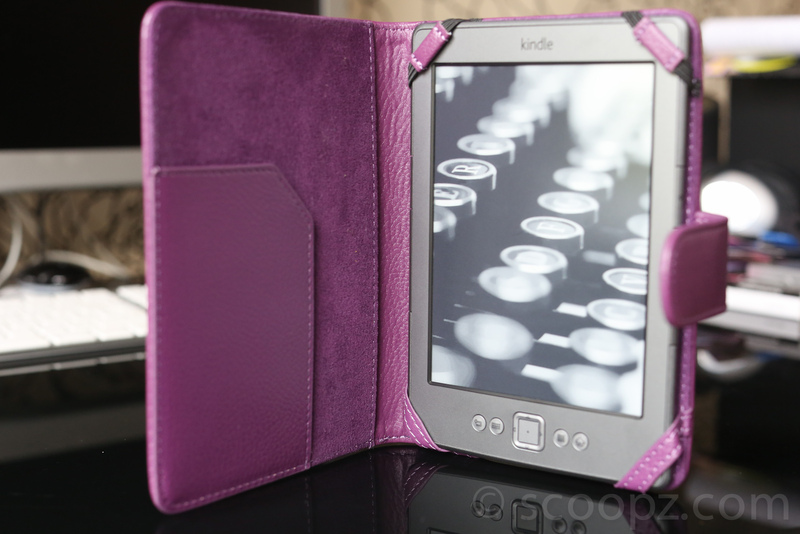 I made her read a whole chapter with the Kindle naked (and that’s the KINDLE that’s naked not my mother!) 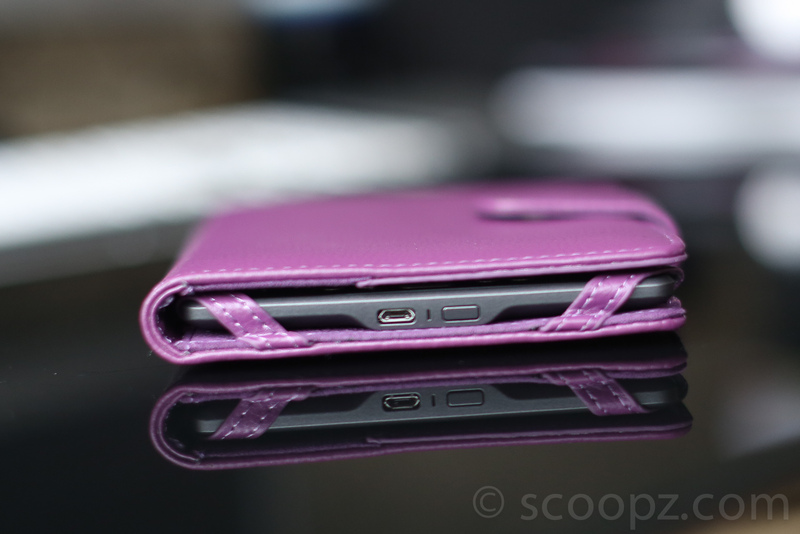 and then gave her the case. 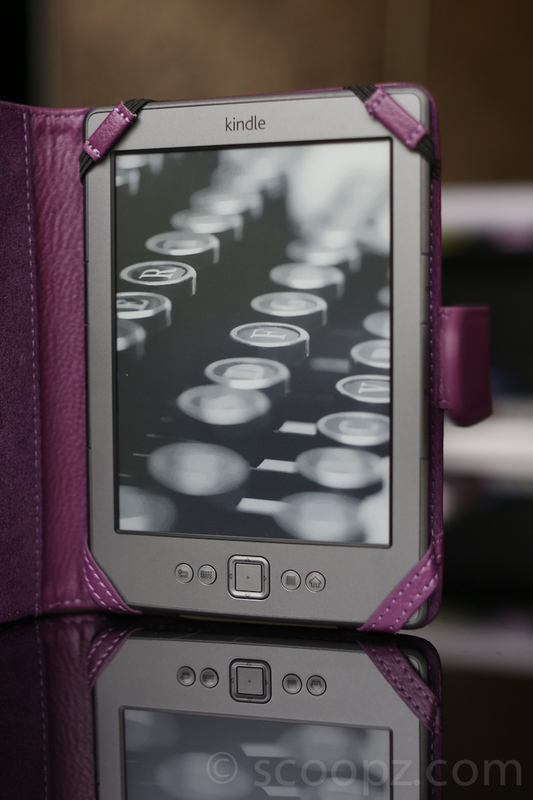 I wanted to make sure she was aware the extra bulk the case added and whether she preferred reading with no case on the Kindle at all. Since the Kindle’s are fairly robust it wouldn’t have been too much of an issue if she didn’t want a case. However, she seems to like the case and feels more relaxed throwing the Kindle in her handbag with the case on rather than case-less. 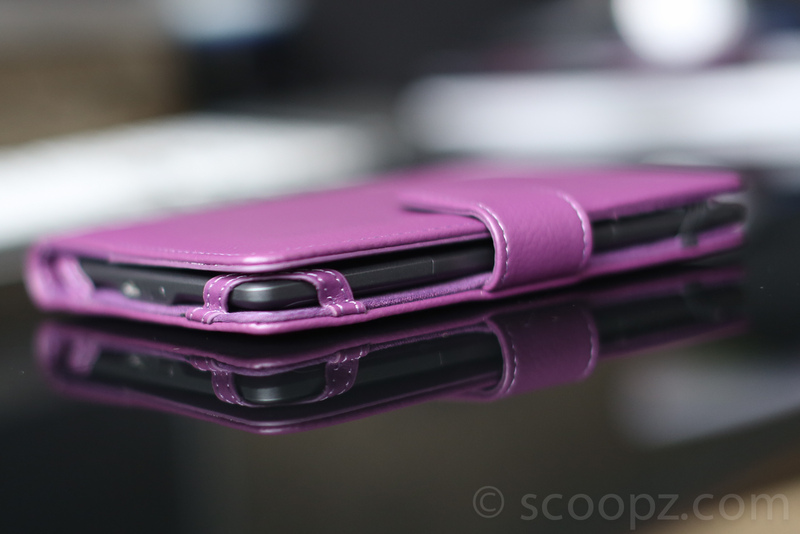 Not much of a review really since I’m not using the case myself. 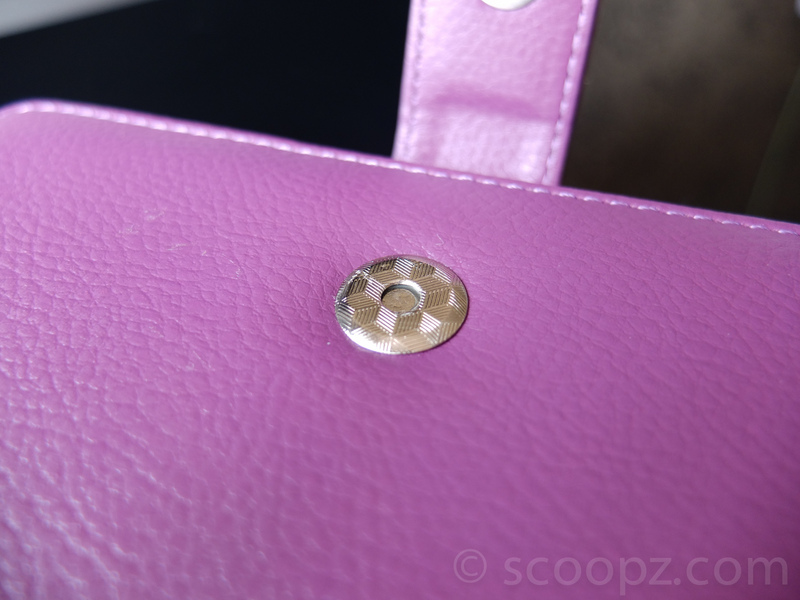 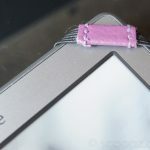 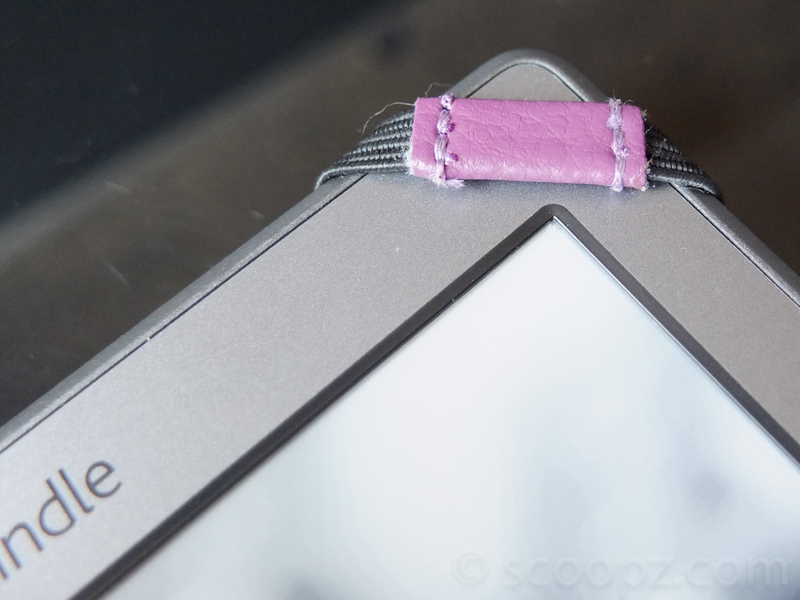 I can tell you that the magnet clasp is VERY strong, perhaps strong enough to cause damage to magnetic strips on bank cards or hotel room keys (which my iPad magnets keep destroying). 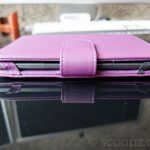 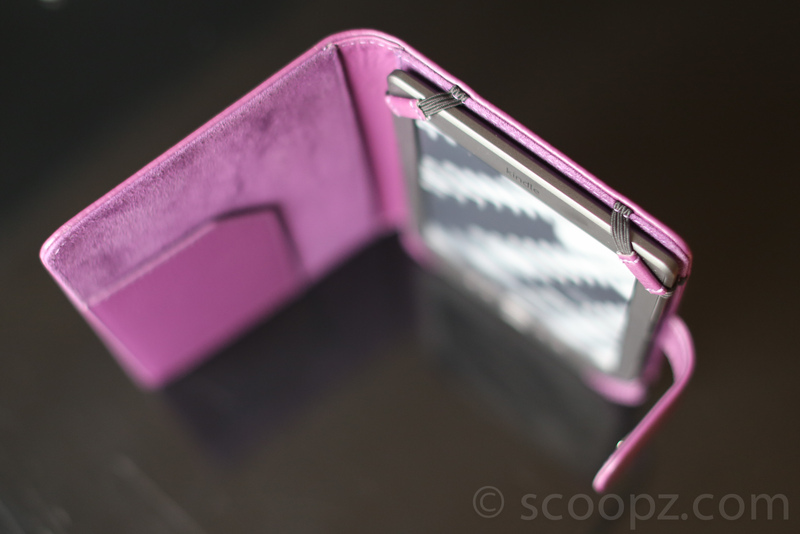 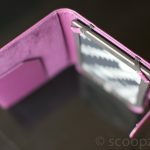 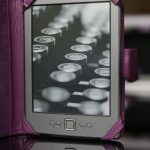 Here’s some photos of the case and the Kindle, enjoy.